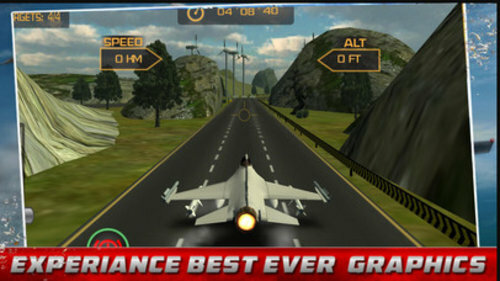 F18 Jet Fighter SIM 3D is an all out thrill seeking, action-packed, jet fighter flying simulation game. 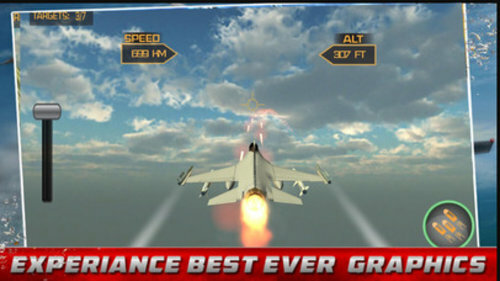 Take to the skies and fly military F-18 jet planes, used in the real world by the actual army! You’ll be given top secret objectives that will order you to take out enemy army bases and outposts spread out through the huge open world! It is up to you, a rookie fighter pilot to complete each strike mission and return to become a pro fighter pilot.